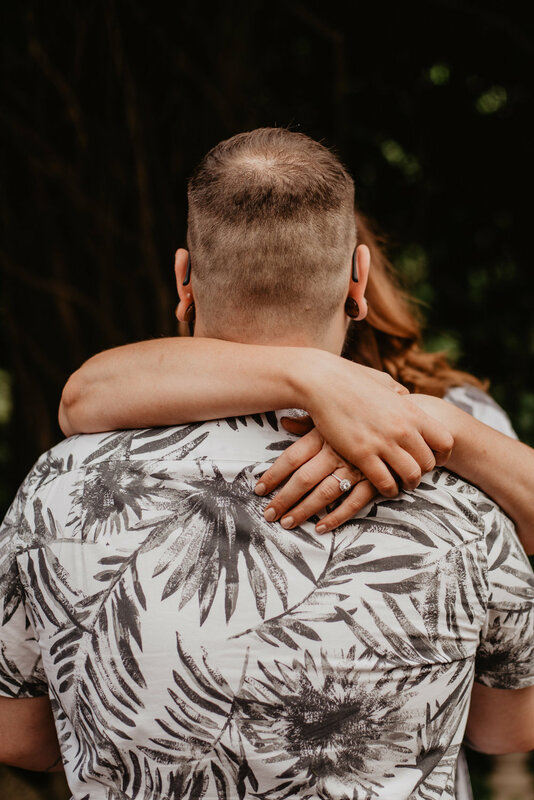 Here, you can read and see my perspective on the weddings, events, and sessions that I’ve photographed as well as maybe learn a tip or two that will serve you well on your wedding day or during your photoshoot! 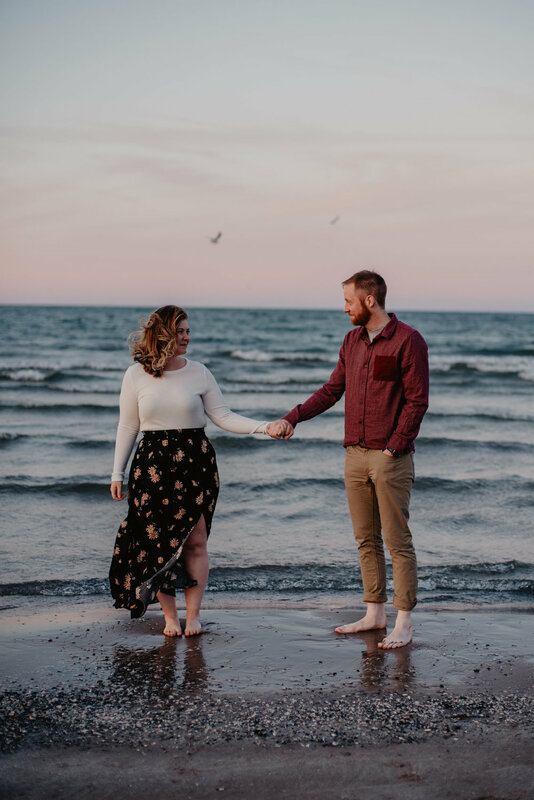 I'm back with another gorgeous engagement session from this summer - this one took place just a few weekends ago with another couple whose wedding I'm SO excited to photograph next year. 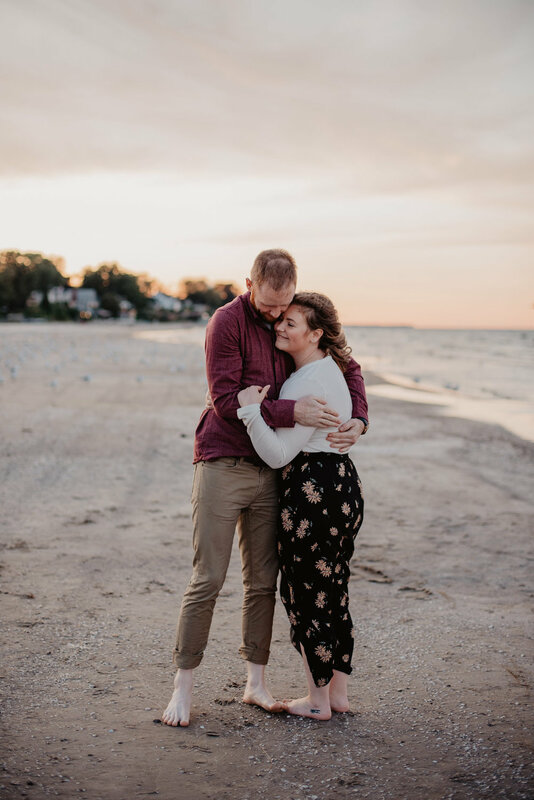 I feel like I connect pretty easily with most of my couples, but Leanne and Peter were exceptionally amazing to hang out with during their session. It made me even more excited to photograph their day next year! 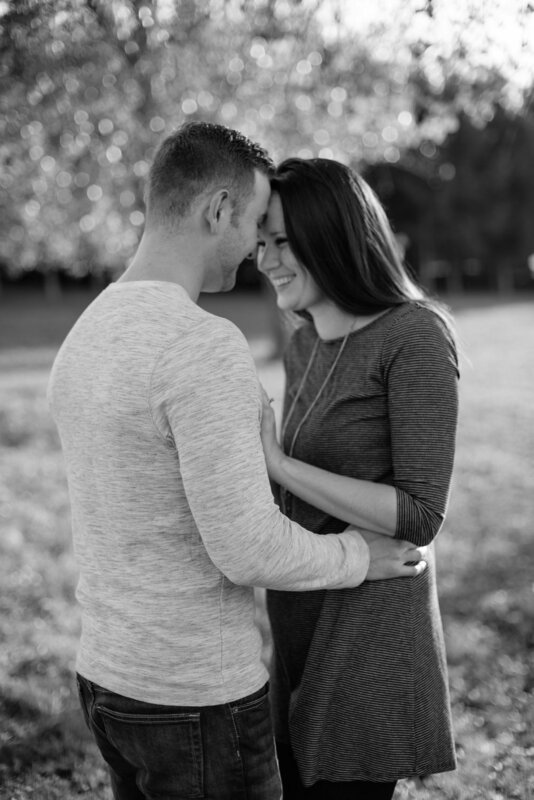 Not to mention, these two are SO adorable together and photographing them was such a breeze. Not only was I excited to meet these two, but it was my first time photographing at the Eastman Museum Garden in Rochester. I always see photos taken here by photographers I admire, so it was really cool to be able to go there myself! 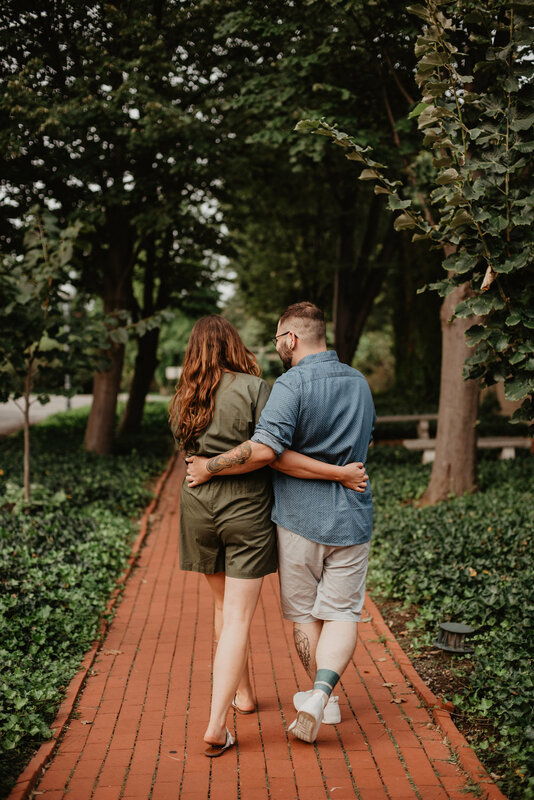 Maybe that's lame to admit, but it's always fun exploring a new setting with my couples. Thank you SO much, Leanne and Peter! I loved meeting you guys and now I can hardly wait for your wedding next year. It'll be here before we know it! 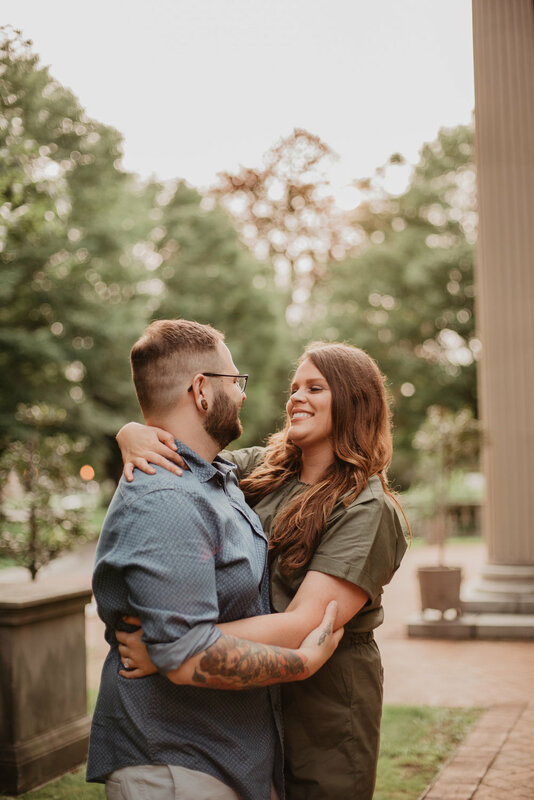 I realized it's been awhile since I've shared any engagement (or any sessions other than weddings!) here, so I'm starting with this couple from earlier in the summer! 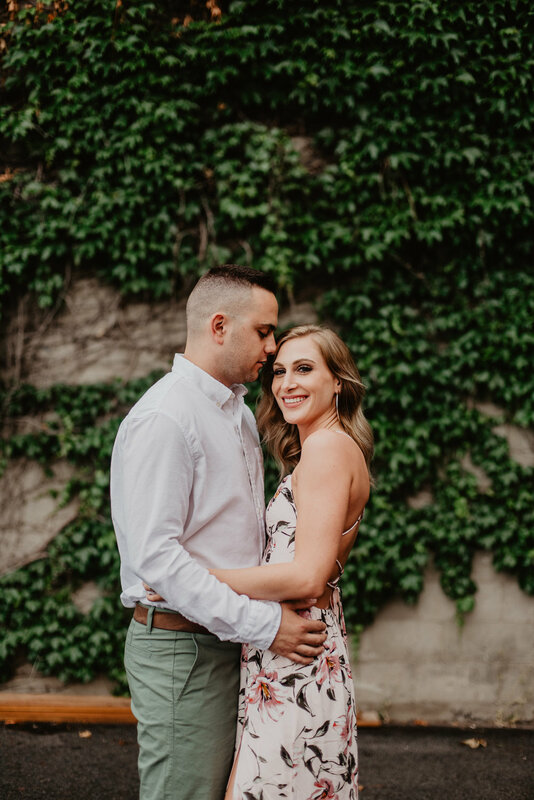 Taylre and Vince make such a beautiful (and uh... pretty hot!!) 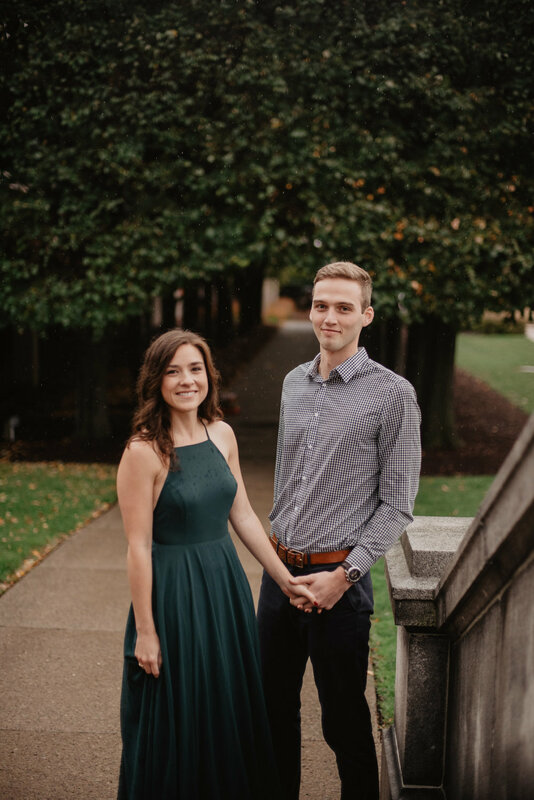 pair, so I was SO excited when they chose me to not only take their engagement photos, but to photograph their wedding next year too! 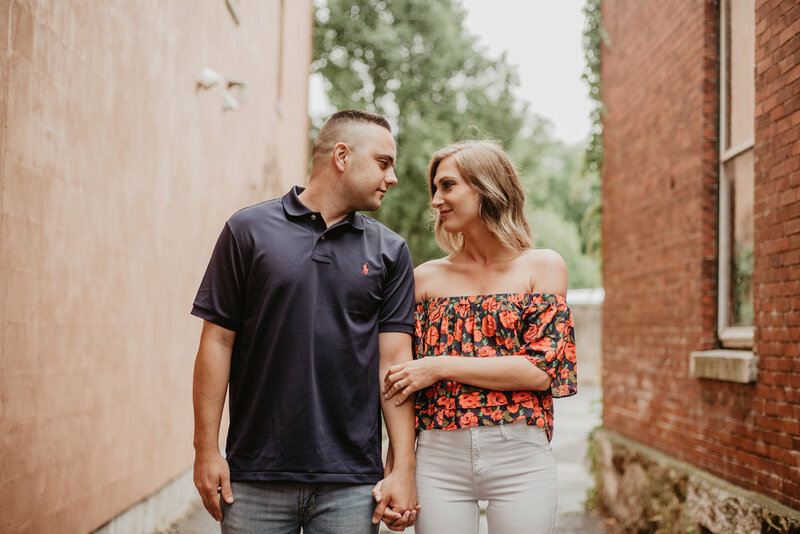 Vince is a photographer himself, and they expressed that they've known for awhile that they'd like to have me photographing this amazing journey for them - a compliment I don't take lightly! 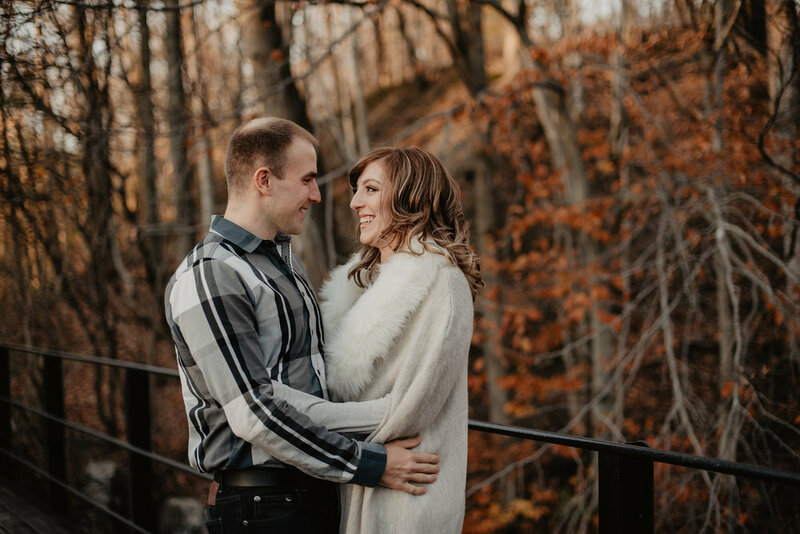 The day we planned to have their photos done was rainy off and on, but it seemed like we'd get some time between showers to press on! 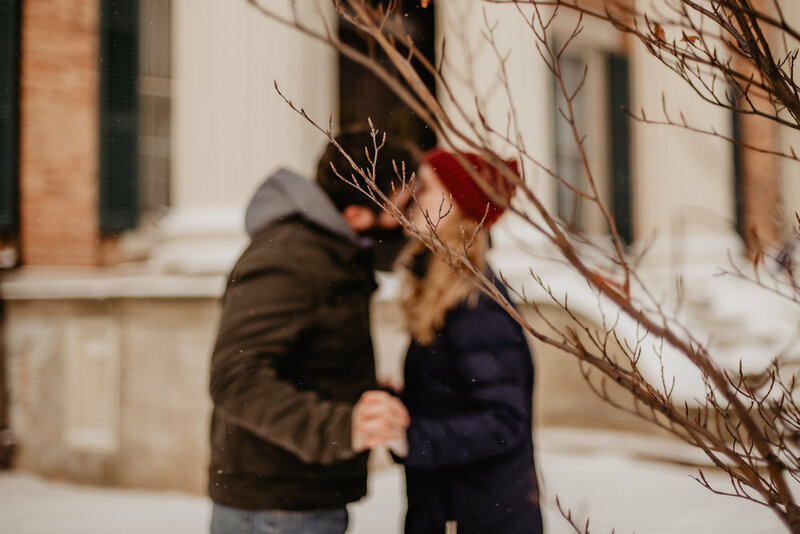 We started out in downtown Skaneateles, one of my favorite spots for couple sessions because of all the variety the different walls and settings there are. 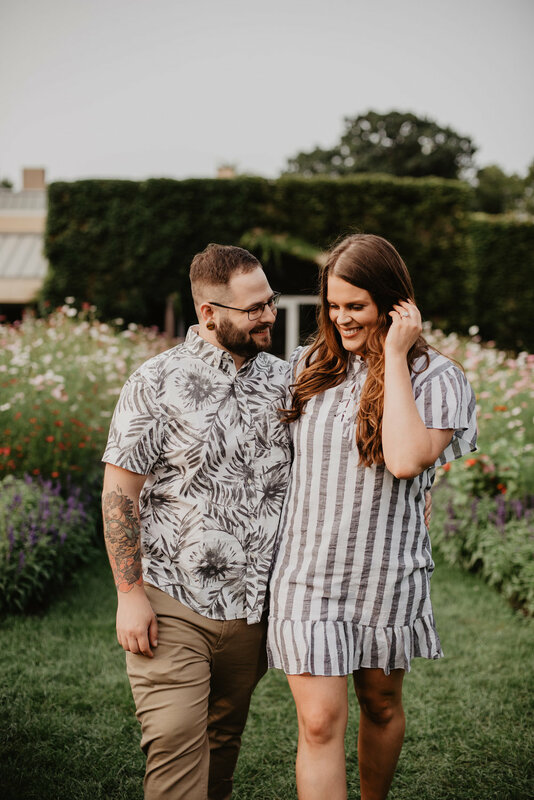 After we spent time there, including an outfit change for a few shots, we headed to the Sennett Park which is one of the best little spots with forest and field options as settings. 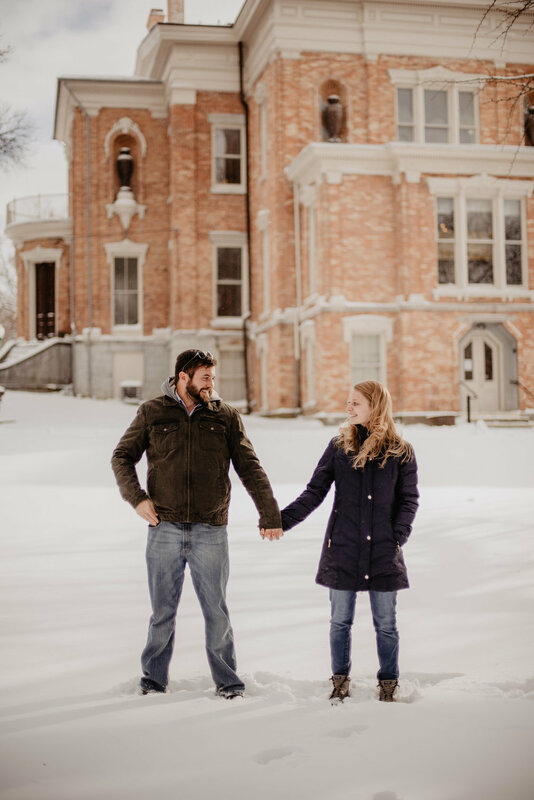 I love to photograph engagement shoots in places that will offer a ton of variety so couples have a ton to choose from when planning for their save the dates, wedding websites, and just printing/sharing photos from this amazing time of their life together. 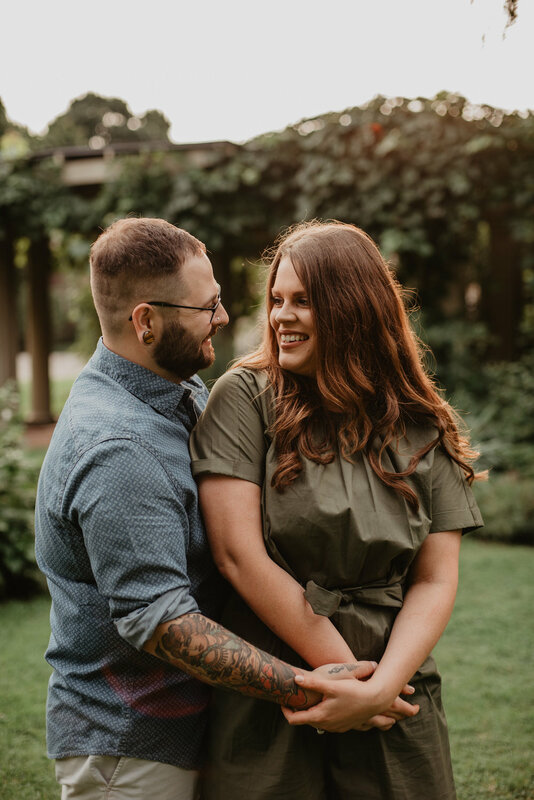 Thank you SO much to Taylre and Vince for choosing me - I cannot wait to photograph your day next year!! Hey there! It's been a long time since I've shared my stationery work on my blog, but I swore at the beginning of the year that I'd write more about the process and how the pretty paper that gets sent out to guests all over the country gets made. SO, I'm starting out today and will post on Fridays about all the invitations I'm making for my clients this year. 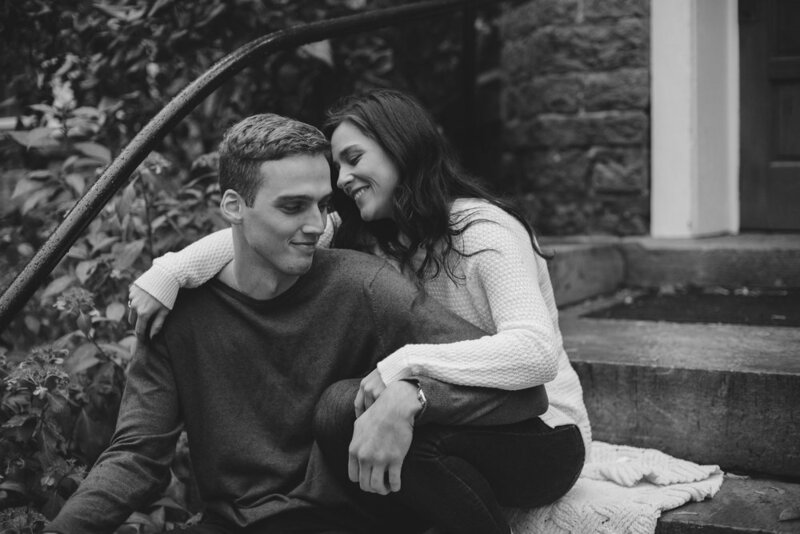 Katie and Mark have been such great clients and friends to me since the beginning of their engagement. When it came time to start this process with them, I was so excited because it meant their day was finally coming closer! 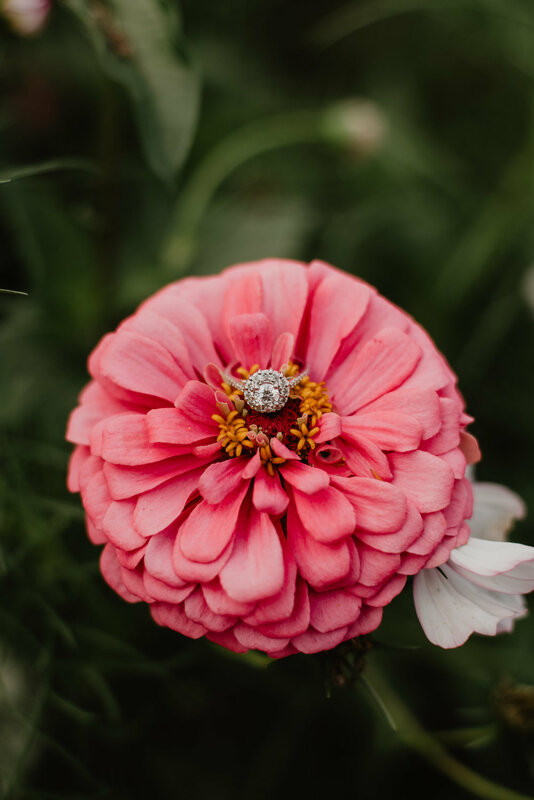 In our design meeting, we went back and forth about how much floral they wanted to include in their suite, and the conclusion was to keep it minimal and simple looking. I love when I get to photograph my stationery clients' weddings as well, because I get to see whether what I designed for them is actually true to their day! 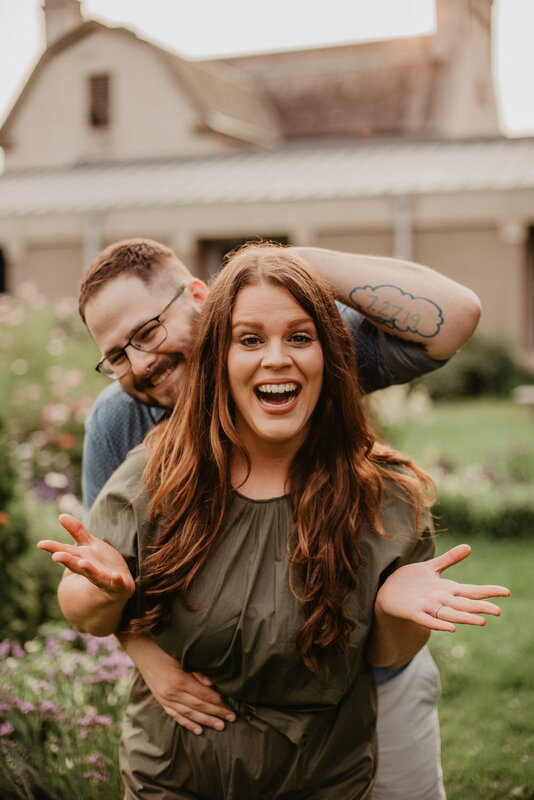 I was thrilled to find out that their invitations were a perfect representation of their day. Sweet, simple, PURPLE, and light feeling. Here is the design concept I sent them, which shows each piece laid out and then assembled, including envelopes and the belly paper band that would go around the entire suite. Katie and Mark's wedding took place on May Fourth, otherwise known as Star Wars Day, and being BIG Star Wars fans I knew I'd have to work in the phrase somewhere, so subtly on the belly band seemed perfect. Katie and Mark approved this design without a single change, which is AMAZING, but hardly ever the case! I always make clients take an extra day or two to look it over just in case, because it seems too good to be true haha. I almost always use florals and graphics that are created by other amazing artists who are much better at what they do than I would be. I consider myself to be great at taking a clients articulated vision and making it a reality, but not exactly a fine artist. I happened to find the perfect array of purple and green florals to match Katie and Mark's description of what they'd have at their wedding, so that's what you see here. They also told me they'd love to see some kind of organic feeling watercolor wash, so I included that in the additional cards in order to break up some of the white monotony. Once everything was ordered, it took me about 2 weeks to get everything finished up and ready to get to Katie's mom, who lives in Auburn. When it comes to be my stationery clients' wedding day, I love being able to share the design on Instagram, so I made sure it's photographed beforehand. Here's the final product! 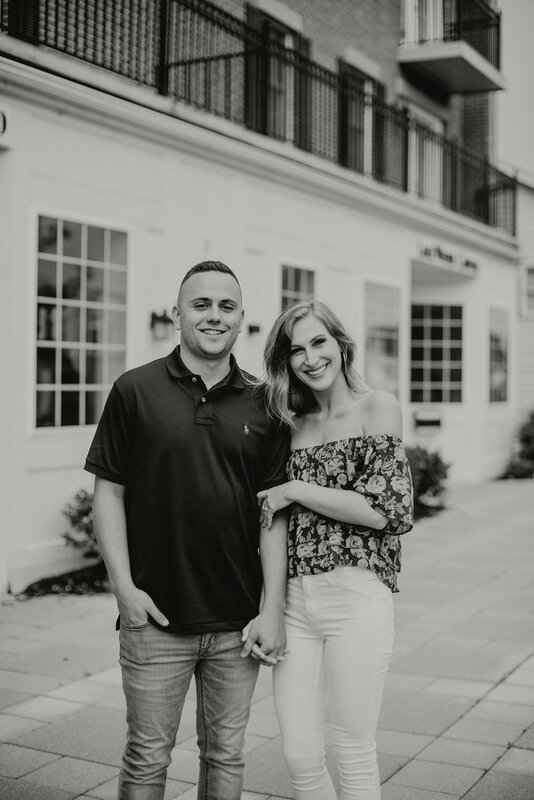 Thank you so much to Katie and Mark for having me at every step of the way in your wedding planning process! It was such a joy to create these for you. Are you interested in having custom stationery created for your wedding? I'm back to share another beautiful couple with you! 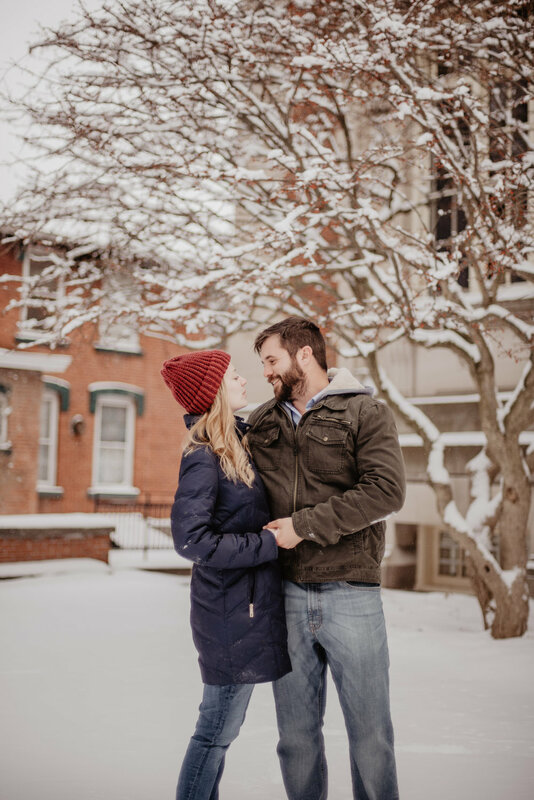 Helen and Michael are getting married in 2018, and I was so thrilled to be able to take their engagement photos while they were visiting family for the holidays. 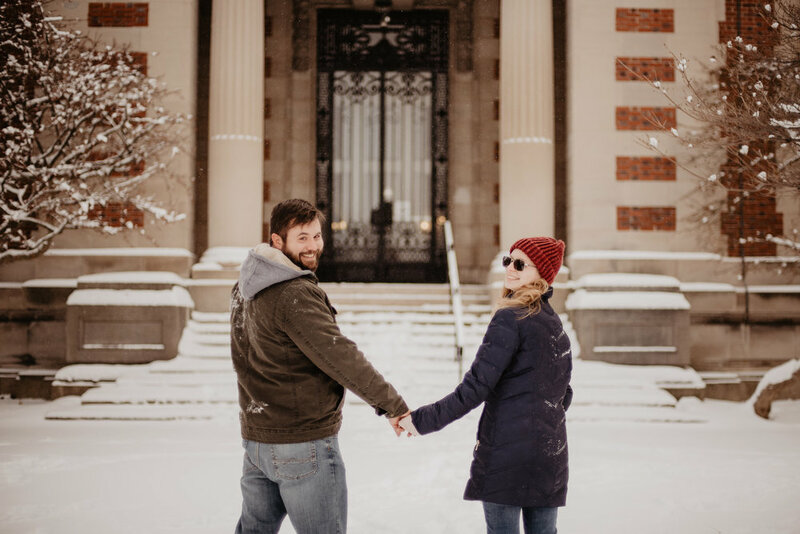 Both began their studies in architecture and are pursuing careers with interests in building and design, so it was only fitting that we visit some beautiful buildings in downtown Auburn for their session. Helen and Michael were so much fun together, really being playful and so sweet to each other! And - it was about 5 degrees this day, so real troopers in the cold as well! Happy 2018! I can't believe I took a whole month off from posting anything in this space - I totally meant to write about 2017 and some thoughts/goals for 2018 but it clearly didn't happen. The last month of 2017 was so full of client work, family time and just an overall hustle to make sure I kept everything running smoothly. Plus, 2017 exhausted me in the best of ways and I just needed to take it slow. So, here I am! I'm going to get back to sharing some of my favorite work from the last part of 2017, and I think at the end of January I will talk some more about this business of mine and where I'm headed this year. January is the Monday of the year, right? It feels that way for me so far! 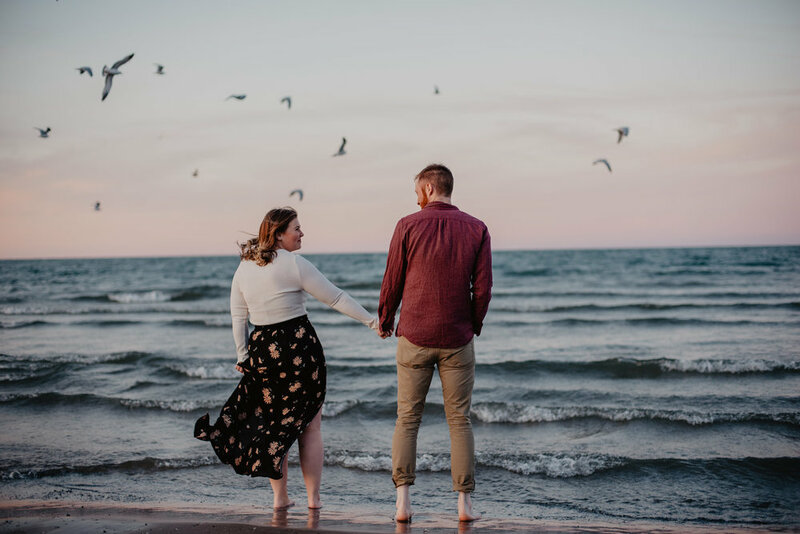 Anyways, today I'm sharing these photos from an engagement session that took place around Thanksgiving with Amy and Gage, whose wedding I will be photographing this year! 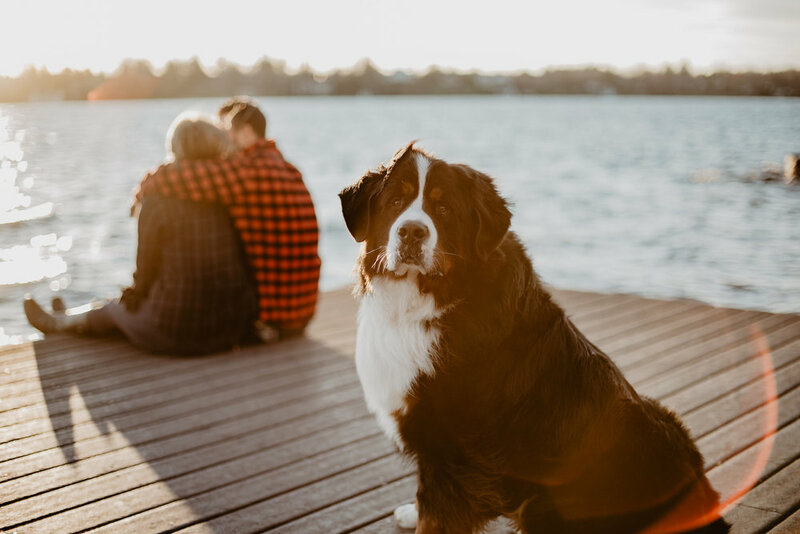 We were so lucky to have a warm, sunny day and spent our time together on Skaneateles Lake near where Amy's family lives. 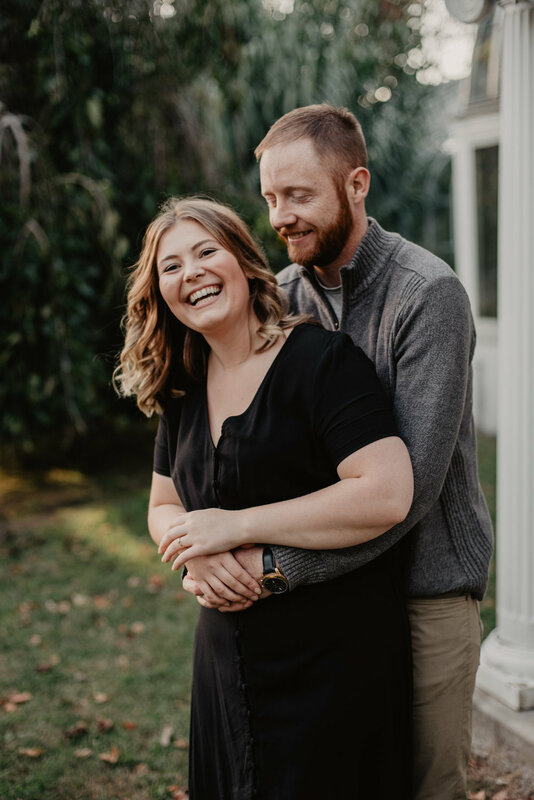 These two hardly needed any prompting to become totally comfortable in front of the camera - which totally shows in these photos!! Plus, not only were they adorable but they brought their best friend Griffin in at the end. Spoiler alert - he stole the show!! 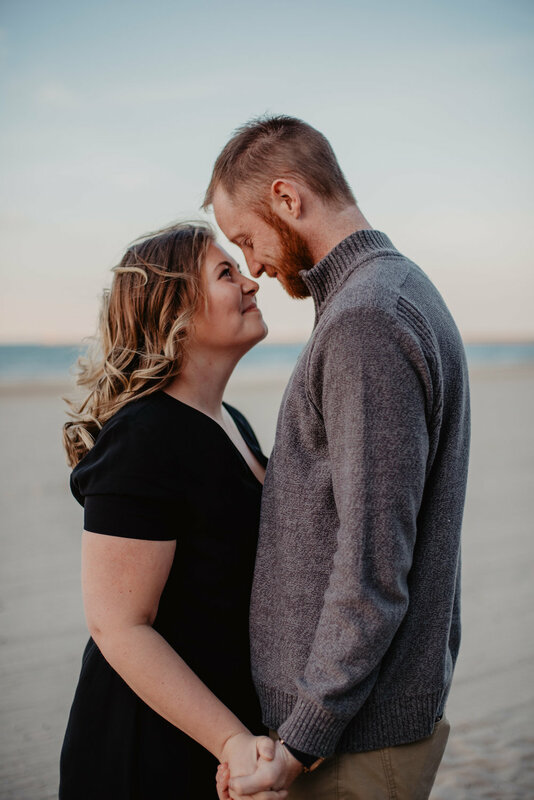 I'm sharing another beautiful couple today, another pair that I cannot wait to photograph on their wedding day in 2018. 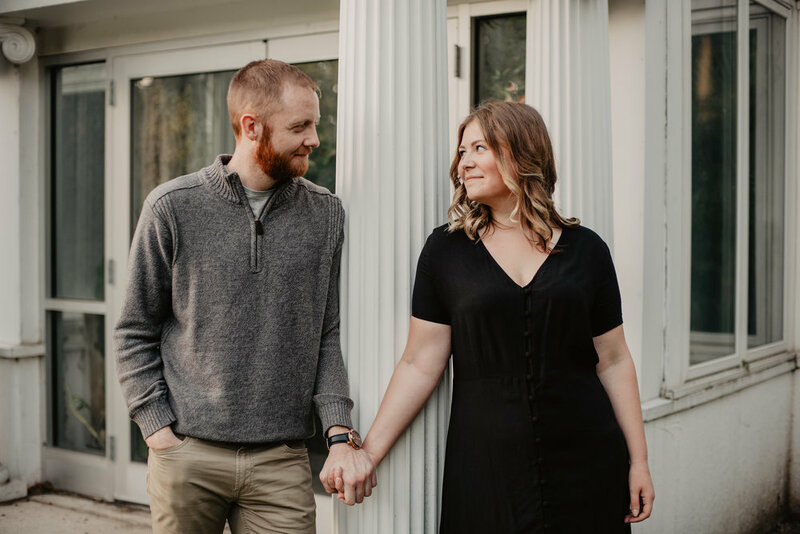 Shannon was one of my very best friends in high school, so it's such a joy for me to be able to witness her love to Cody and then be with them on their wedding day. 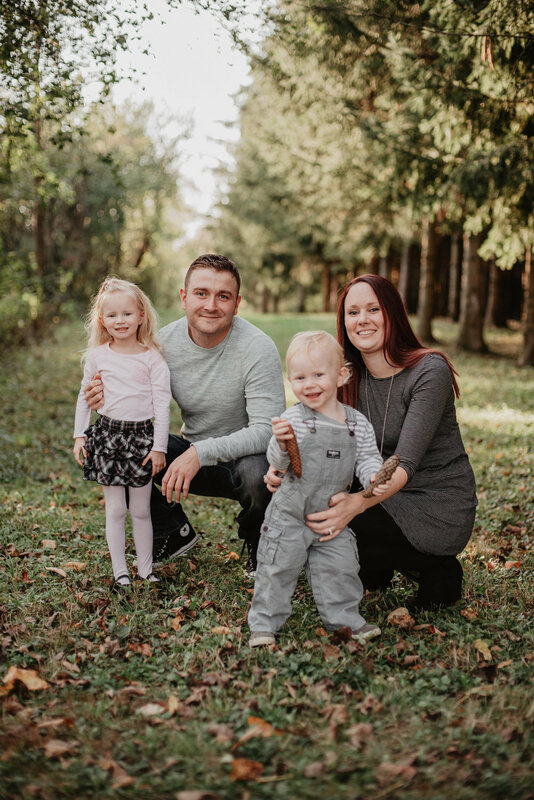 I just love seeing my friends grow and create their own families! 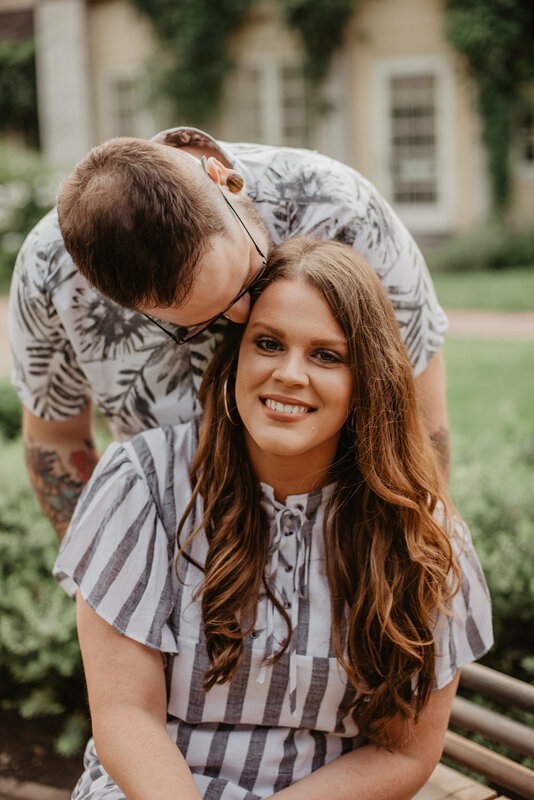 Thank you so, so much for having me be part of this special time in your lives, Shannon and Cody!! 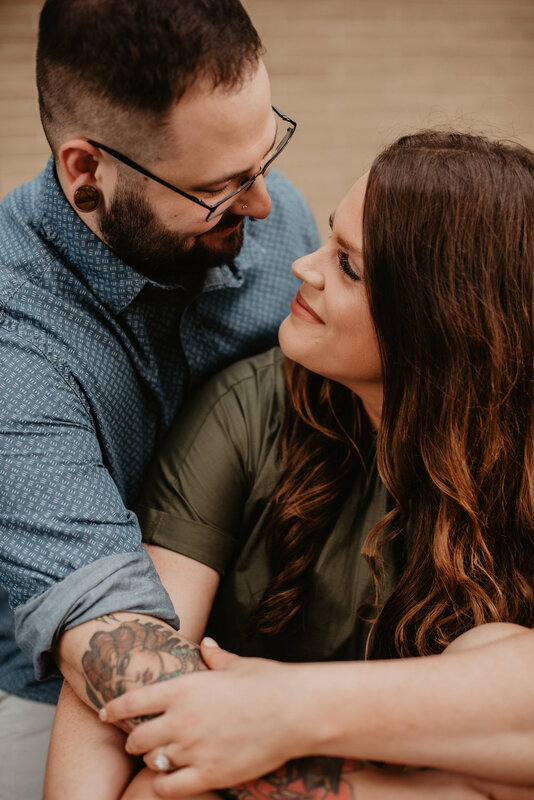 I am SOOO excited to share these photos today, guys! 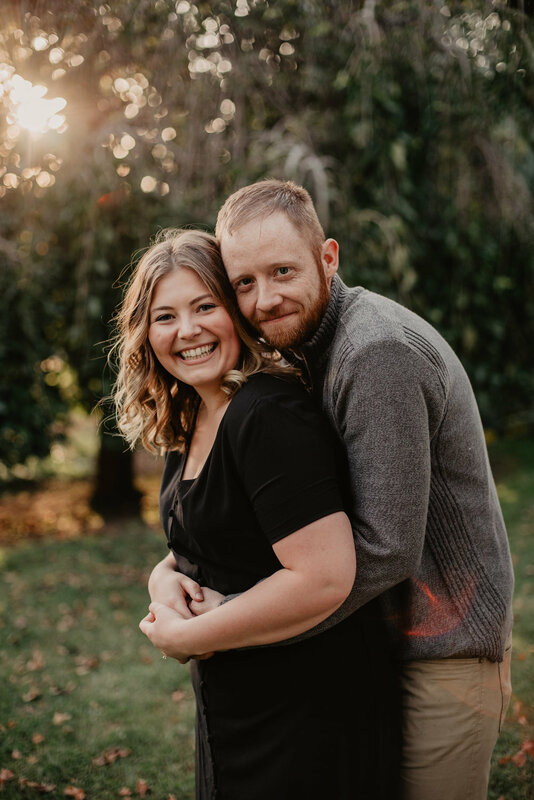 I've been sharing some fiery couples with you the last few weeks, and this pair is no exception. They were only in town for a few days in October, so when the forecast called for rain I'm pretty sure we were all bummed. But, I'm so glad we went for it anyways because I'm loving the deep tones in all these photos. 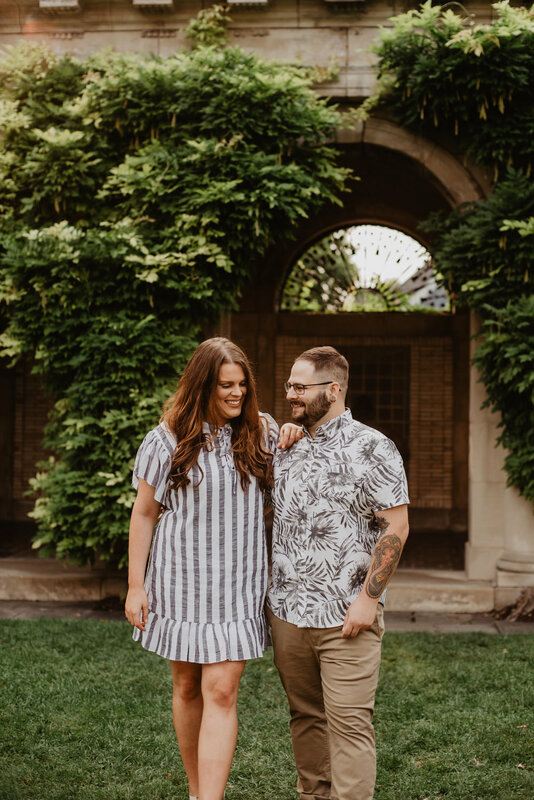 The Memorial Art Gallery was a fantastic location for us to begin with, and will be where Kat and Dylan get married next year! After hanging out there for awhile, we went to Highland Park for some more casual photos that showed off some gorgeous fall foliage. 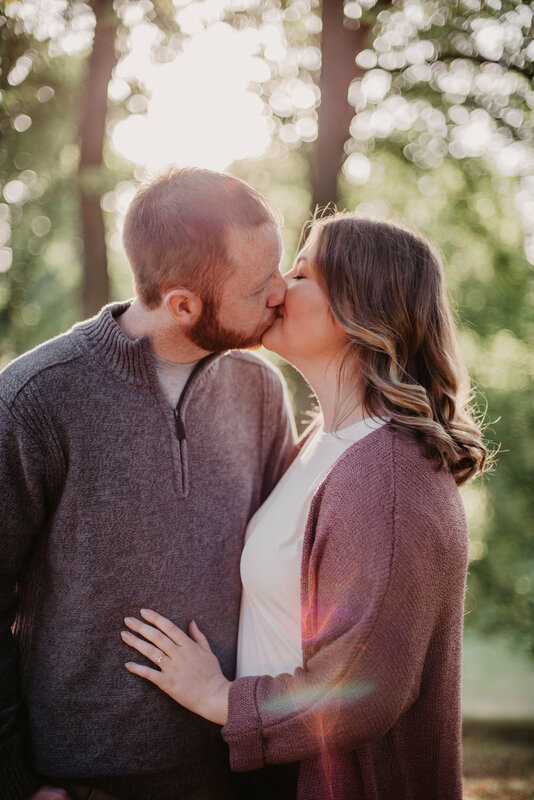 I cannot WAIT to see how beautiful these two look on their big day next year - surrounded by equally as beautiful friends and family, no doubt! Thanks for including me in your love story, guys! It's such a pleasure when I get to photograph family and friends! Caitlyn is my cousin, and I'm so looking forward to photographing her and Mike's wedding next year. 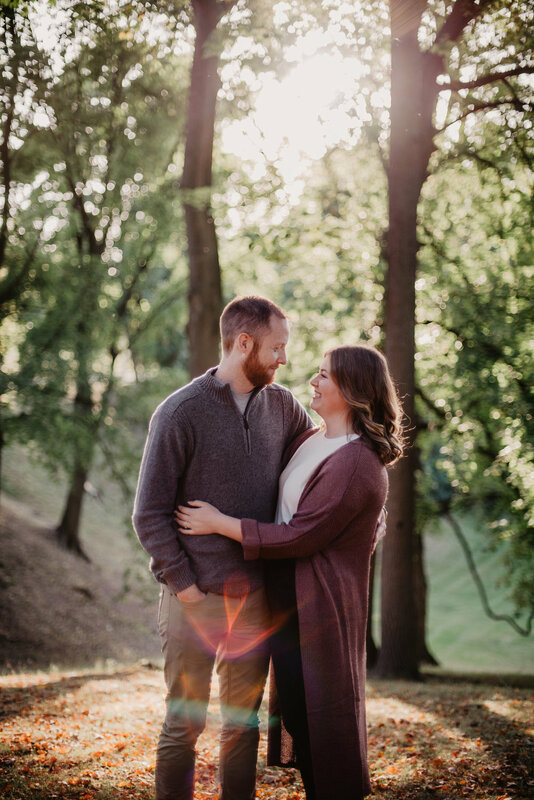 For these family/engagement photos, we headed to one of my go-to spots for beautiful fall afternoon light and happened to get one of the last beautiful, unseasonably warm fall days before the chilly weather struck. Thanks Cait, Mike, Juliette and Micah for being so awesome during our shoot!! 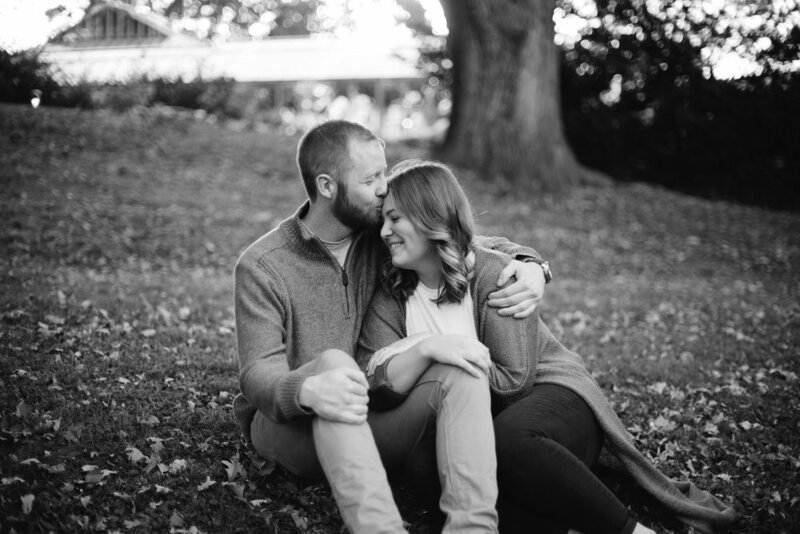 I can't wait to photograph your love again next fall. 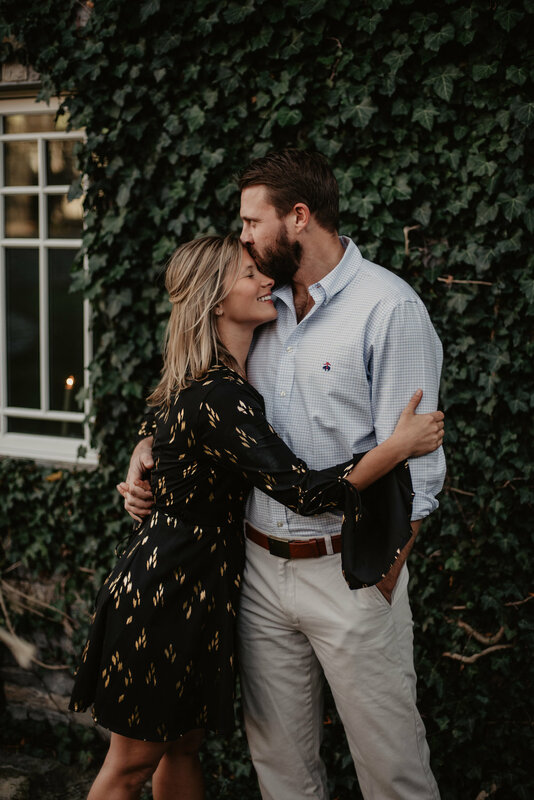 You guys, my couples this fall REALLY brought some beauty into my life and gave me the chance to create some really gorgeous moments and photos of them. 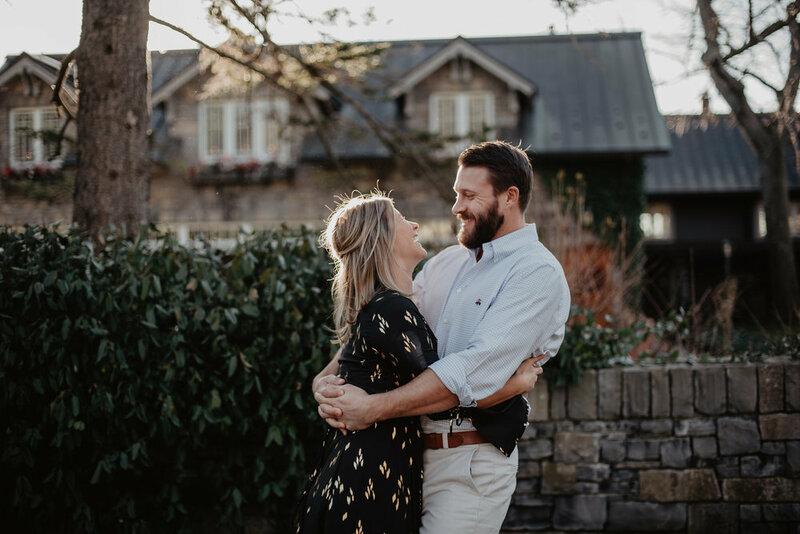 Morgan and Kevin are such a sweet couple who met in Ireland while she was studying abroad! 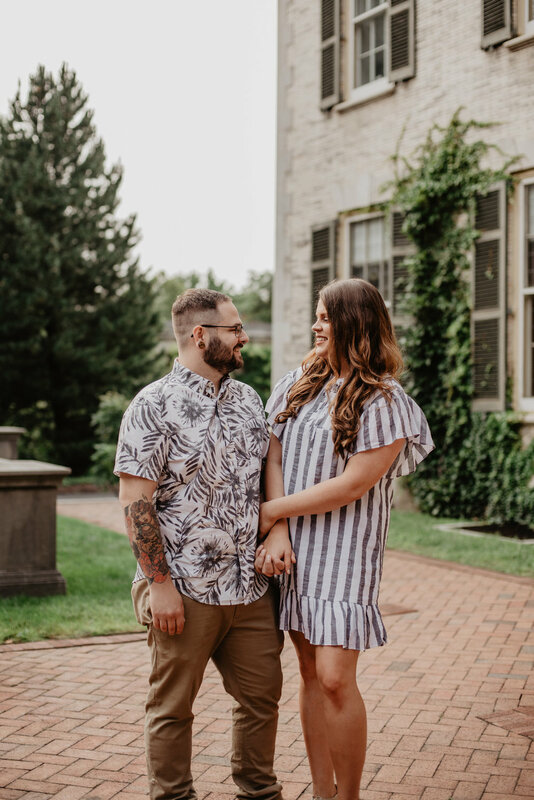 They fell in love and did their relationship long distance for awhile before getting engaged, and are now planning their wedding for next fall! After they're married, they'll be living together in Ireland. For now, they spend a lot of time apart, but I hope they find some comfort in having these photos together to look at and remind them of each other's love. Thank you, guys, for having me photograph you!! 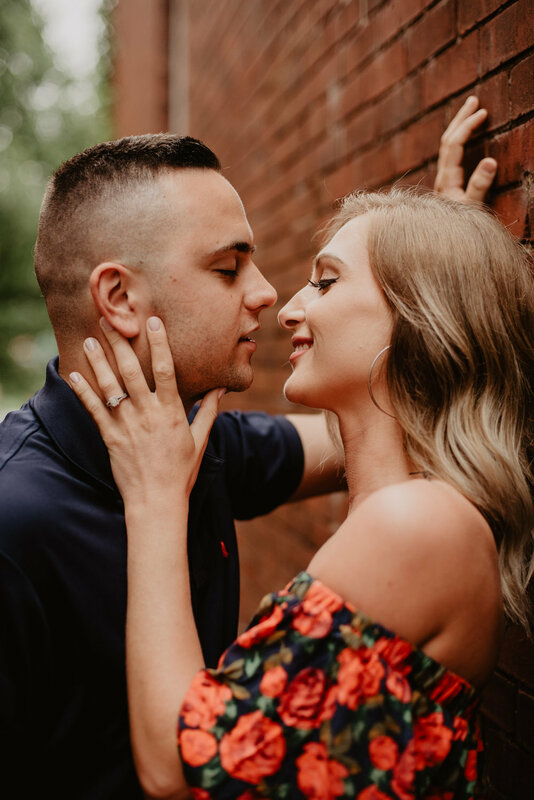 I wish you the most luck and love in the rest of your planning process, and in your new life together afterwards! Now accepting 2020 wedding inquiries. Learn more Here. We respect your privacy and promise to only send you an email when there’s a special promotion going on.